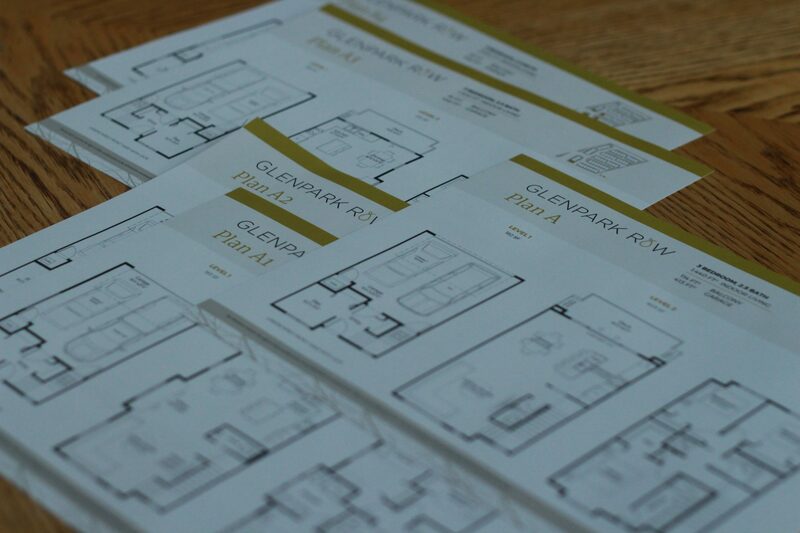 A follow up to the highly successful Drysdale Row by trusted builder Vanmar Developments, Glenpark Row is the perfect union of urban convenience and rural serenity. The challenge was balancing the product offering, location and target audience in a visually compelling way. 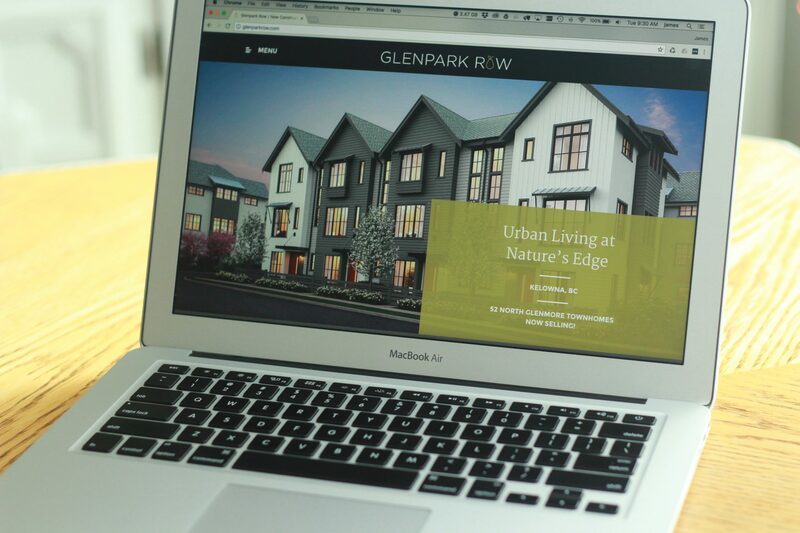 The 52 townhomes feature barn-inspired architecture and are nestled in a park-like setting in suburban North Glenmore with access to nearby amenities. With this development’s proximity to orchards, we naturally gravitated towards the many fruit trees and orchards surrounding Glenpark Row. We incorporated a pear icon into the O in a clever design twist using a vibrant Bartlett Pear green complemented by a rich midnight black. 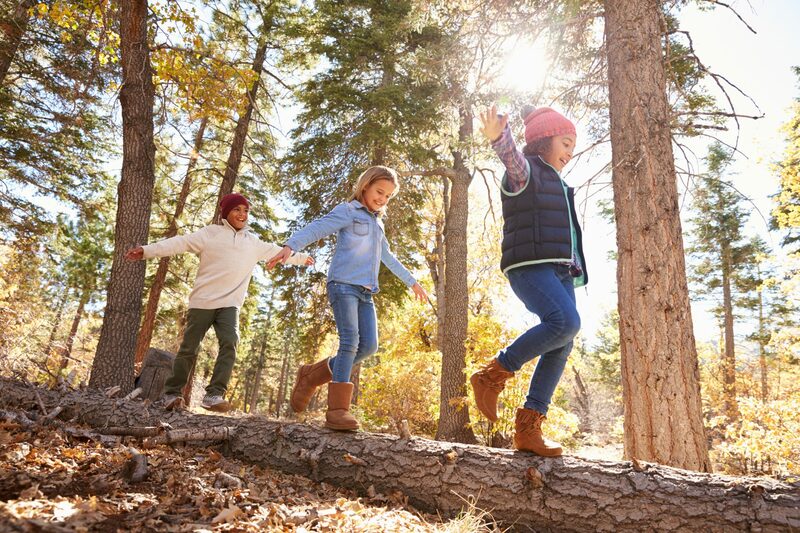 With a city meets country theme, we were able to market the urban and natural setting to appeal to Vancouverites looking to relocate to the Okanagan Valley. 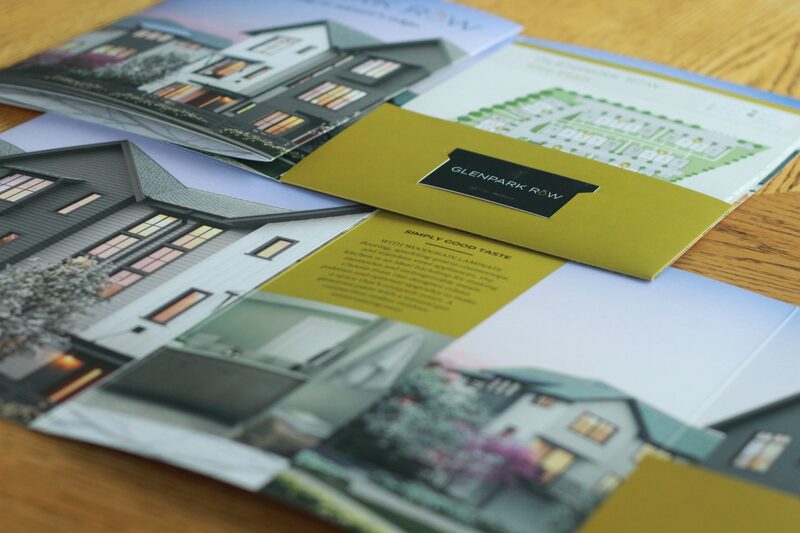 With distinctive design and marketing collateral, Brandnetic was able to help the developer and sales team focus on bringing the development to market.